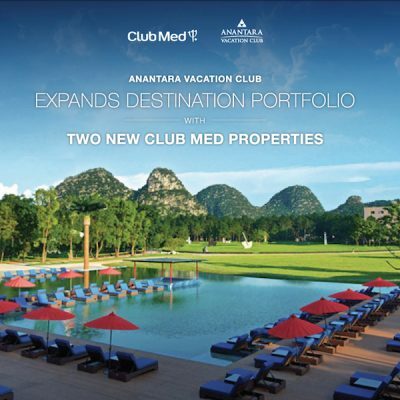 Anantara Vacation Club, Asia’s premier shared vacation ownership programme, is pleased to announce the addition of two new Club Med properties to its destination portfolio, under the latest partnership with Foliday of the Fosun Group. 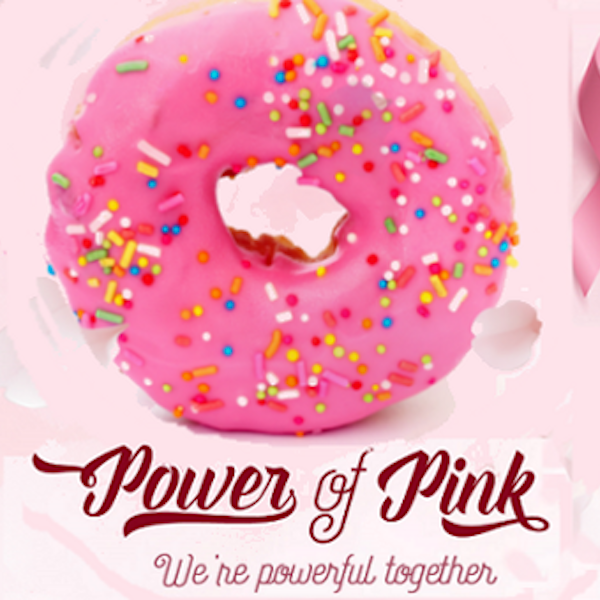 In observance of the International Breast Cancer Awareness Month (BCAM), Banana Island Resort Doha by Anantara, the first luxury brand resort of its kind in Qatar, has announced its support for the “Power of Pink” global campaign to raise awareness against one of the most curable types of cancer, which due to lack of awareness and timely treatment continues to take thousands of lives every year. 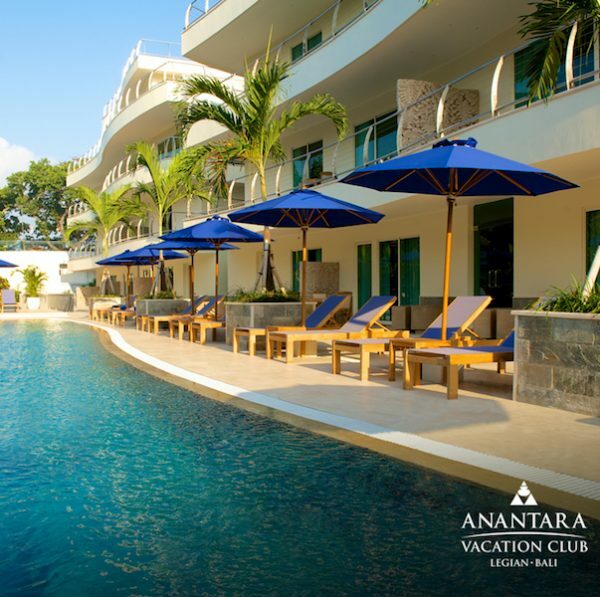 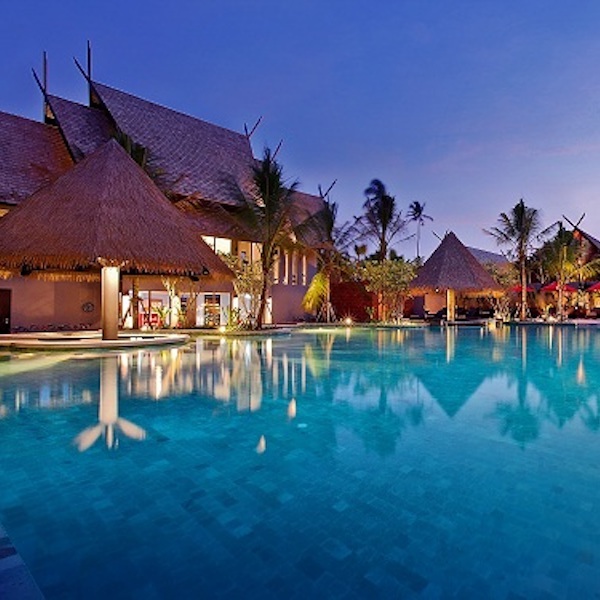 Anantara Vacation Club, a leader in Asia’s shared vacation ownership industry and established by Minor International in 2010, is pleased to announce the acquisition of new inventory located in Legian, Bali. 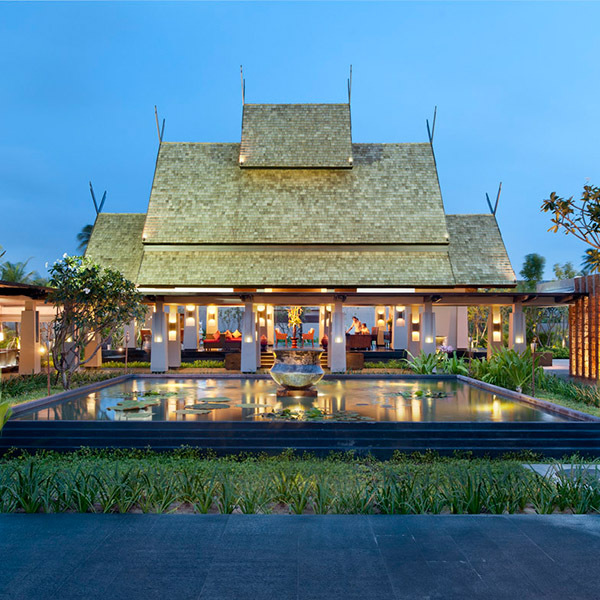 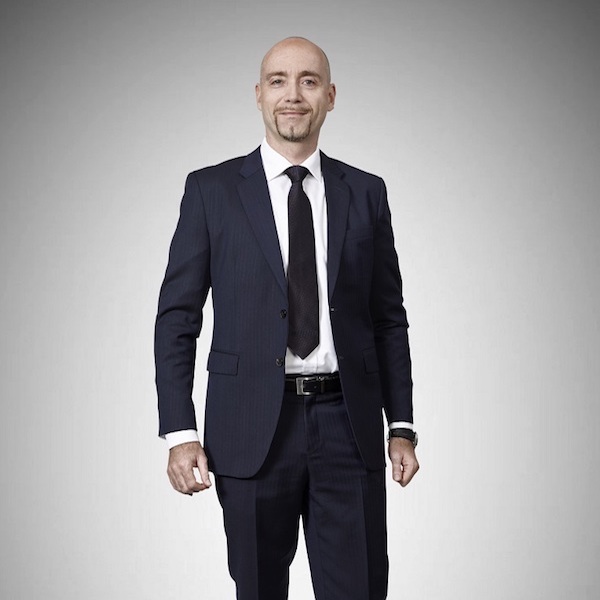 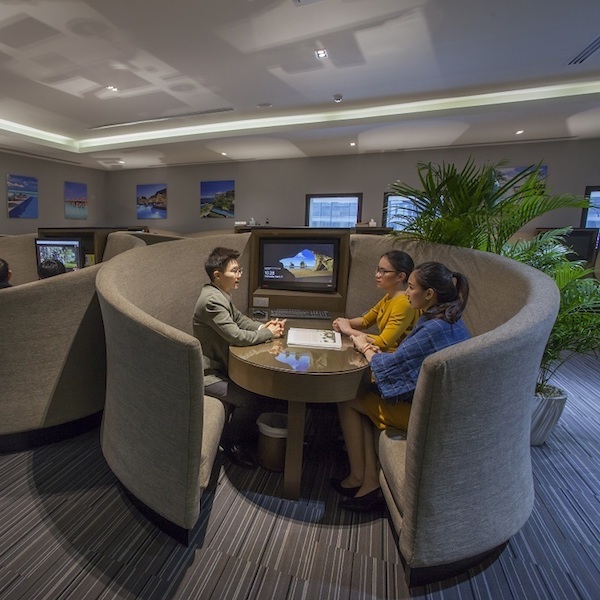 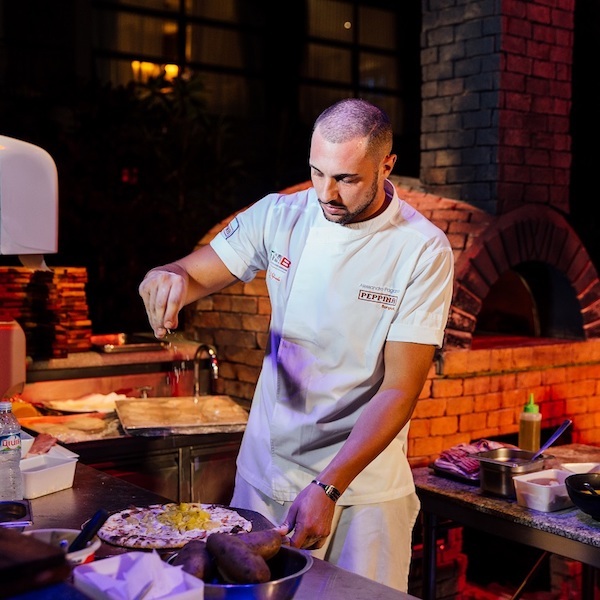 Anantara Vacation Club, a leader in Asia’s shared vacation ownership industry and a wholly owned subsidiary of Minor International, is pleased to announce the opening of its newest Preview Centre, located next to Anantara Siam Bangkok Hotel.